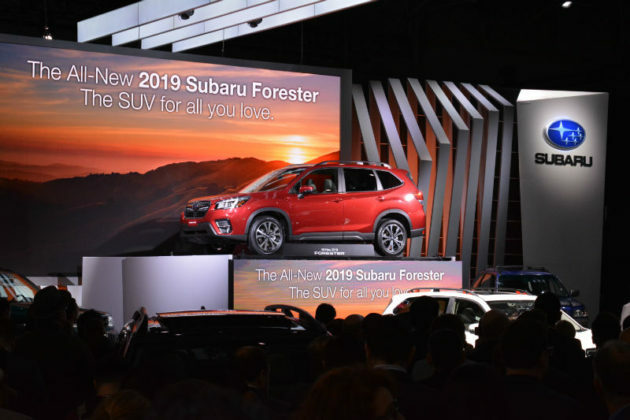 Unveiled at the New York International Auto Show last April, the all-new 2019 Subaru Forester is set to arrive in dealerships very soon. 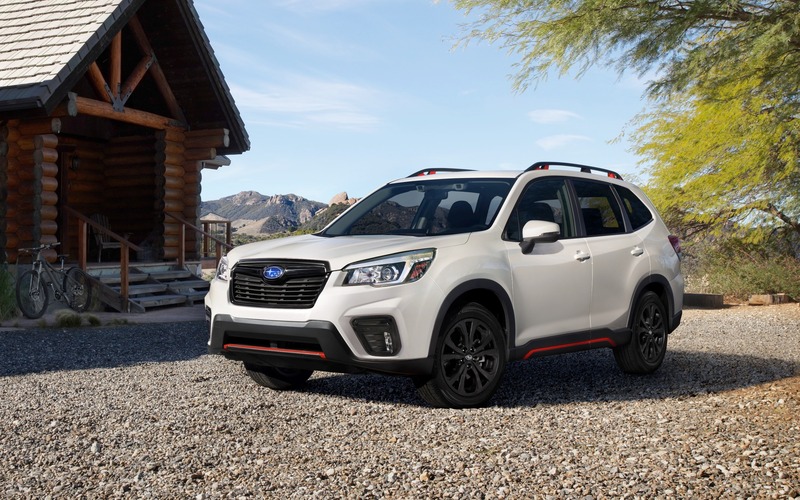 Offered starting at $27,995 and available in seven versions, there’s a 2019 Forester for every need it would seem. 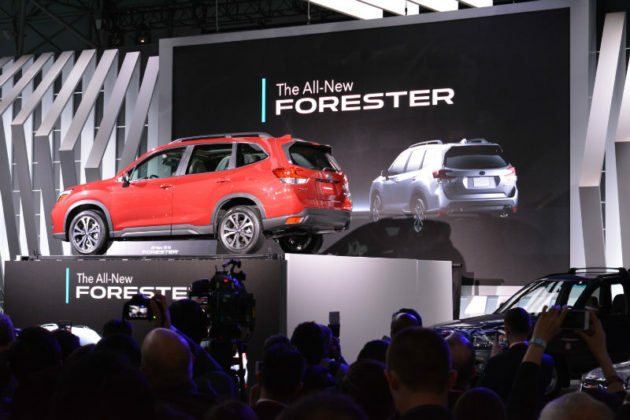 The new Forester will have to contend with the Honda CR-V, the Nissan Rogue, the Ford Escape and the Mazda CX-5 as well as an upcoming and completely redesigned Toyota RAV4, and that’s really just the start. 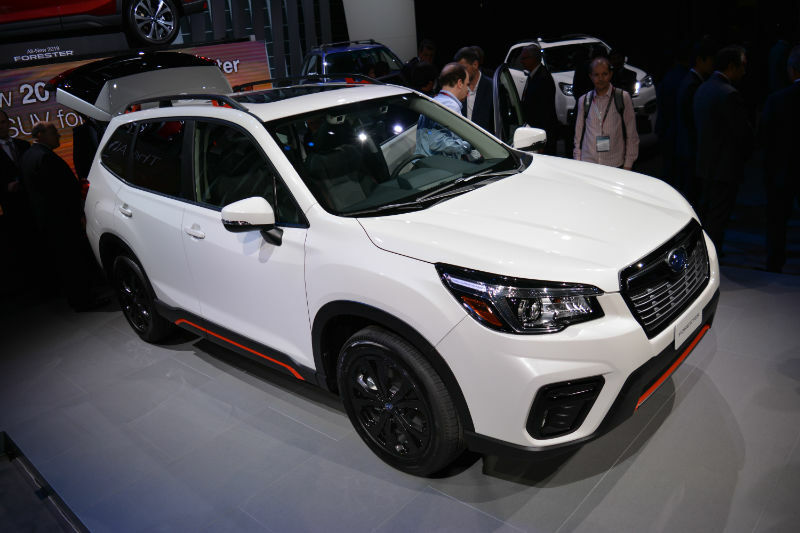 Subaru’s latest SUV has its work cut out for it. 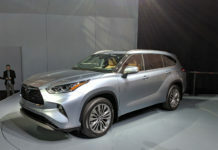 The key to its success will be sticking to its roots by providing a balanced ride which can be as sporty and engaging as needed combined with a ton of versatility. We’ll find out next week when we head to the west coast to drive the new 2019 Subaru Forester. 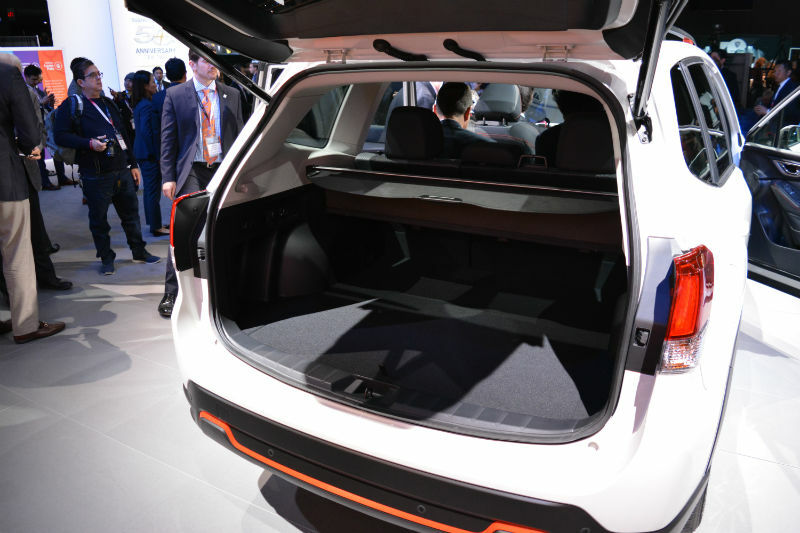 In the meantime, let’s have a quick look at what it has in store for the compact SUV segment. 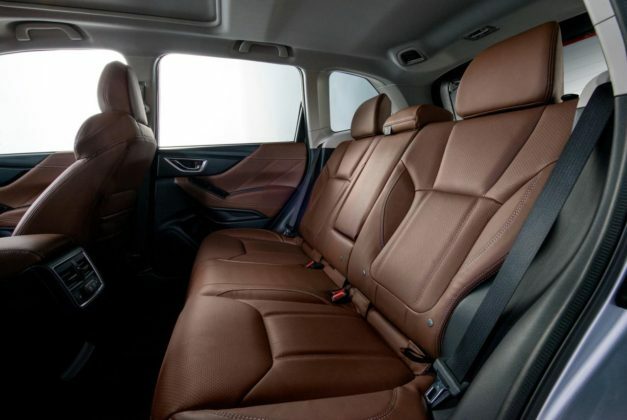 Before getting into all the technical stuff, let’s talk about the new Forester’s interior. 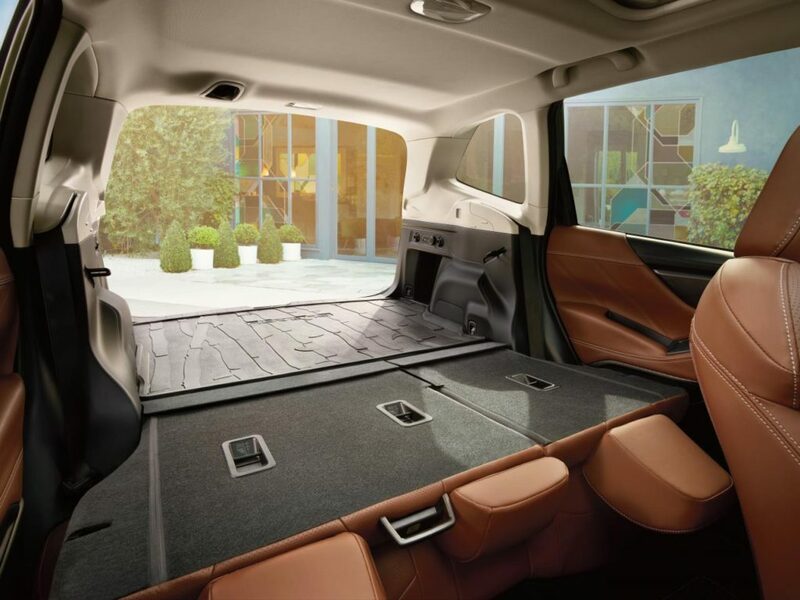 From a design standpoint, it’s an incredible improvement. The center console is modern and refined even, but it doesn’t overcomplicate things either. 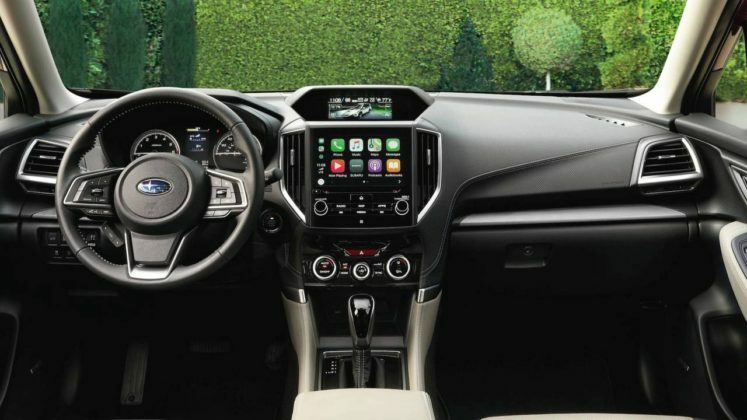 We’ll have to get the new Forester on the road to confirm, but it looks like the infotainment system and overall layout of the 2019 Forester’s interior will be as easy as the current model, but with a more modern look which was sorely needed. Already one of the more welcoming compact SUVs in its segment, the Subaru Forester will have even more interior space for 2019. Sitting on the new Subaru Global Platform, the Forester will offer rear seat passengers more legroom, and trunk access will be made easier thanks to a larger opening. The turbocharged four-cylinder engine found in previous Foresters is sadly no longer available. 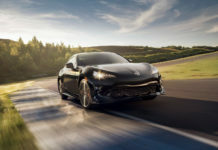 Although few people actually bought it, it’s 250-horsepower engine certainly made it unique and a standout favorite among enthusiasts and auto journalists. 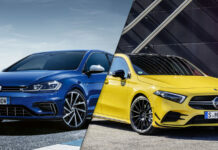 The six-speed manual is also gone, again because very few people bought it. 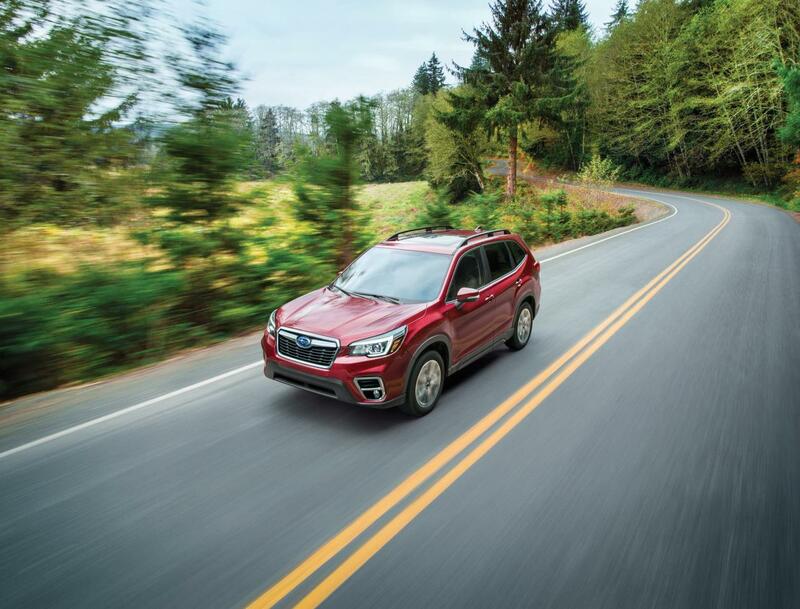 A new and improved version of the 2.5-liter four-cylinder engine is now the only option in the Forester lineup. Featuring 182 horsepower and 176 pound-feet of torque, it shows only slight improvements in overall output. 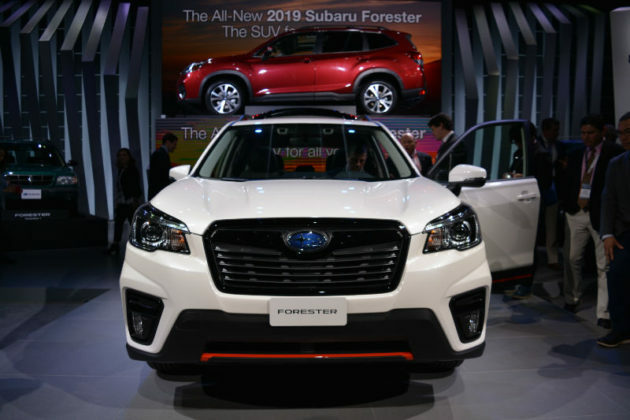 Subaru instead concentrated on making the Forester more fuel-efficient. 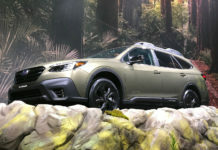 A new start/stop function has been added, and the engine is paired with Subaru’s notoriously efficient continuously variable Lineartronic automatic gearbox. 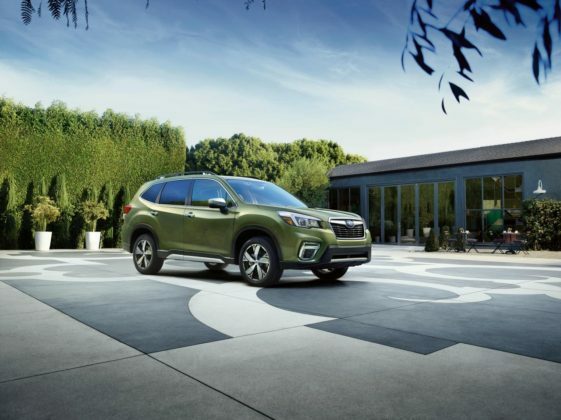 Fuel economy matters more than power for most buyers in this segment, and with that in mind Subaru probably focused its energy where it mattered with the new Forester. 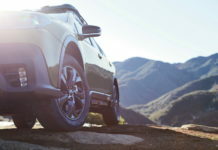 Finally, Subaru’s legendary symmetrical all-wheel drive will be standard as will its advanced two-mode X-Mode system. 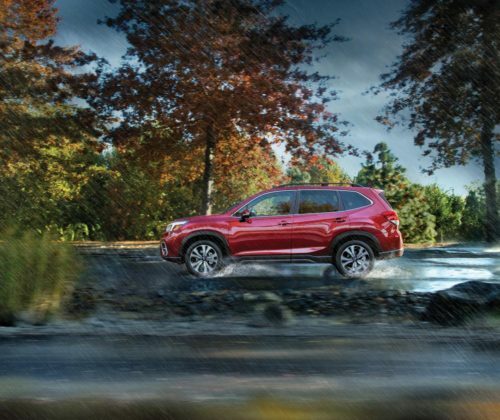 Think of it as a cruise control for off-road driving. X-Mode can control throttle and braking for the driver as he or she focuses on maneuvering. 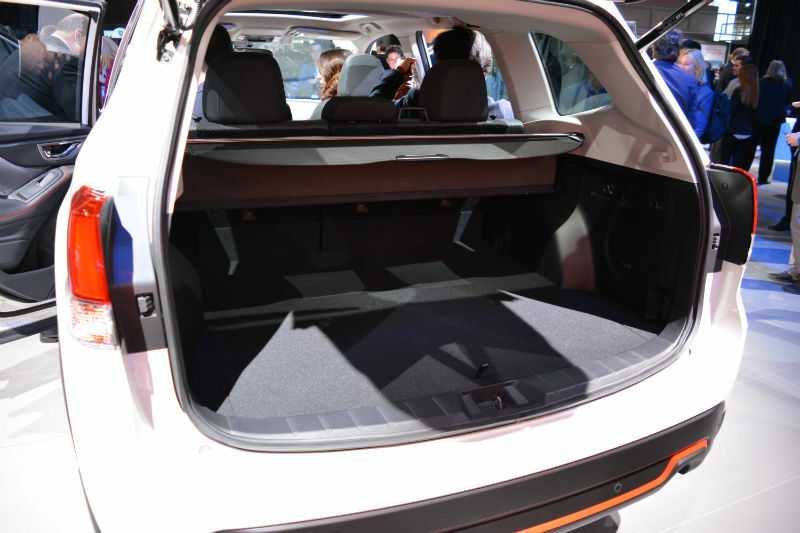 The EyeSight suite of active safety technologies will be offered starting in the Convenience model priced at $31,795. Keep an eye out for our review of the fifth-generation Subaru Forester next week.